Click “Join Us’ to start your Member Application. Or Download the application at the bottom of the page and send it in! Do you live, work, or play Downtown? Do you want to see the City Center grow and thrive? Join the Downtowners! Be a part of the Downtowners and join over 200 organizations and property owners that are committed to our Historic Downtown Bismarck. 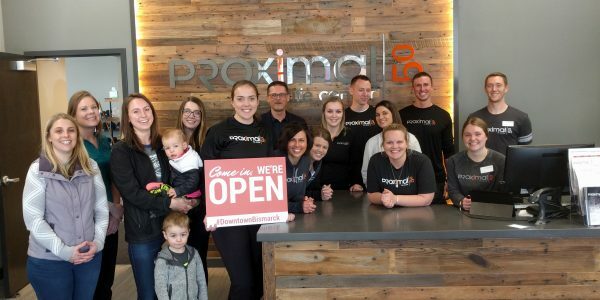 We continue to advocate for the city center and this past year has proven to be very important, with much energy and discussion about the Downtown’s role in the future of Bismarck. Our staff and/or board attend and participate in pertinent government meetings, communicate with applicable organizations, and work to provide a voice for the Downtown area and our membership. Member participation on the Downtowners committees and events is encouraged. Each year, we organize Downtown events and fundraisers such as Street Fair, the region-wide North Dakota Downtown Conference, Downtowners German Days, Small Business Saturday Neighborhood Event, The Downtowners Art & Wine Walk, Downtowners Walking Map and much more. 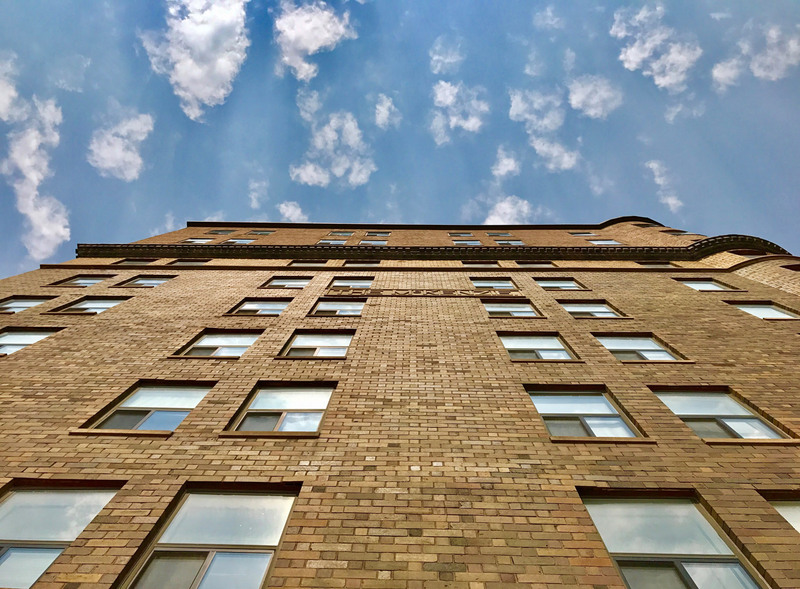 Downtown Bismarck is becoming a destination, and we invite you to be a part of this revival. Our Facebook pages and Twitter profile have been a great marketing tool for us to get fast and useful information out to our members and the whole community about news and events. Our official websites have also been useful online tools to find out about everything Downtown. 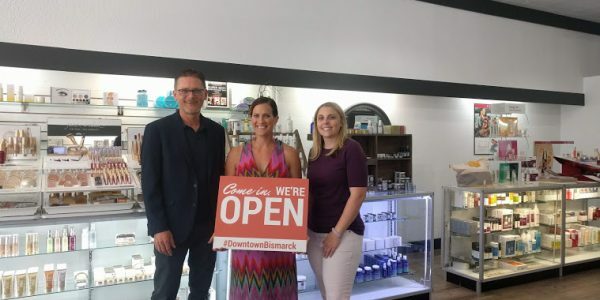 If you would like to schedule a Neighborhood Welcome with the Downtowners and other Downtown Members, click on the Neighborhood Welcome application below to fill it out! 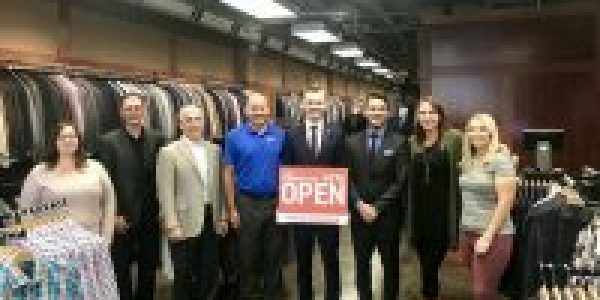 Every new business is valuable to our community, and we want to welcome that business in a special way.